Whether you’re hitting the links, relaxing by the pool, cheering at the ballpark or spending the day outside with the grandkids, there are a few things to remember to stay safe this summer. A study by the University of Chicago Medical Center revealed that as many as 40% of all heat-related fatalities involved people over age 65. Keep these tips in mind before heading outside this summer. It is possible that medications which seniors are taking are affected by being in the sun or in higher temperatures. Medications usually need to be stored at certain temperatures to work effectively. This issue becomes a concern particularly when a senior doesn’t have air conditioning during the summer. Avoid potential complications by consulting a doctor about one’s health condition, medication, and any precautions one may need to take. As people age, their bodies don’t conserve water as well as when they were younger. They are less prone to feel thirsty, even when their bodies are dehydrated. Seniors should make it a point to drink water often and pack plenty of water for summer road trips. When in the heat for an extended period, it is important to also drink perspiration replacement beverages containing salt and potassium such as Gatorade. Small increases in temperature impact seniors who are coping with chronic health conditions. 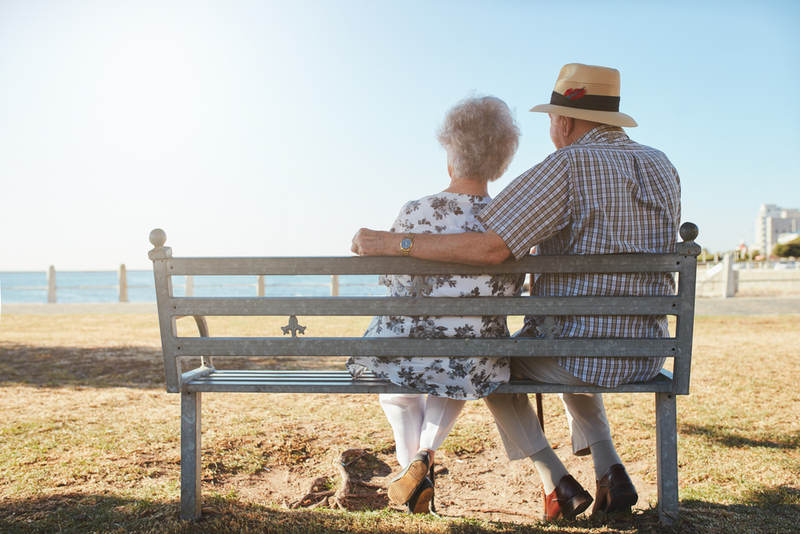 While it is essential to your health to stay active, being active under the harshness of the sun for very long is not recommended for most seniors. Walking in air conditioned settings, such as shopping malls and gyms, provides a great option. Dress for the hot weather, which means wearing loose-fitting, light-colored clothing to help remain cool and comfortable. Natural fabrics, such as cotton, tend to be cooler than synthetic fabrics. Protect eyes from harmful UV rays by wearing sunglasses and wear a hat for added sun protection. Seniors’ eyes can be irritated by the sun, and existing vision problems can be worsened. Stay cool at Discovery Village Senior Living by enjoying the luxurious pool and fun indoor activity center. Allow the certified wellness staff to access particular exercises and take care of any heat related illnesses.